VCA North Coast Animal and Emergency Hospital is a friendly, comfortable, state of the art, medically full service AAHA accredited veterinary hospital. 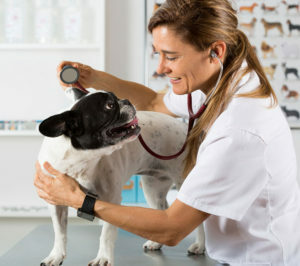 Caring and skilled veterinarians provide well pet and sick pet services, for puppies & kittens, adult dogs & cats, and senior pets. 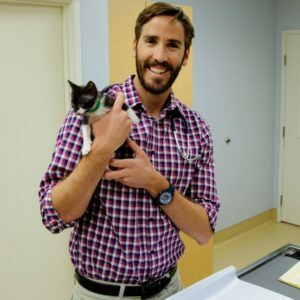 Services include physical exams, vaccines, including weekly Preventative Care vaccine Clinics; spay, neuter, and pet dental care; surgeries, hospitalization, digital x-ray, & laboratory testing and digital radiology.